As we keep waiting for Apple to dish out their upcoming flagship, a lot of leaks have been release in the previous weeks and yet we aren't still keeping our head on a couch. But currently there's affirmation on it release on October which was said to be coming along with the popular hyped iPhone XS and iPhone XS MAX and finally with a Watch. As we brought to you Apple now have another update for it watch which is now available on download. 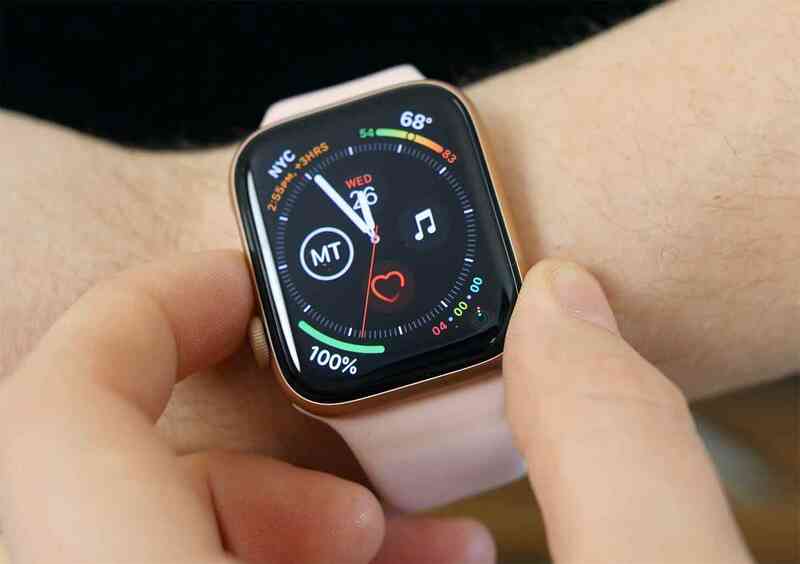 WatchOS 5.0.1 offers you interesting Apps, honestly there's no different on how you update your phone OS but before you do that make sure your watch has to be charged at least up to 50 percent before you commence your update. I hope you know where to check for your update if you've been doing that on your iPhone before, you can get into the Watch app on your phone and then selecting General > Software Update. Apple has finally made the new update available to fix the recent bug complain from it users, As reported, this update fixes an issue that caused a "small number of users" to see increased exercise minutes as well as an issue that caused some Apple Watch owners to note get Stand credit in the afternoon. Finally, it fixes a bug that could prevent the Apple Watch from charging, its absolutely good news so if you've been facing the same issue for long , Apple has made the new update available on download, hurry to make your update and don't allow any crap to frustrate you.